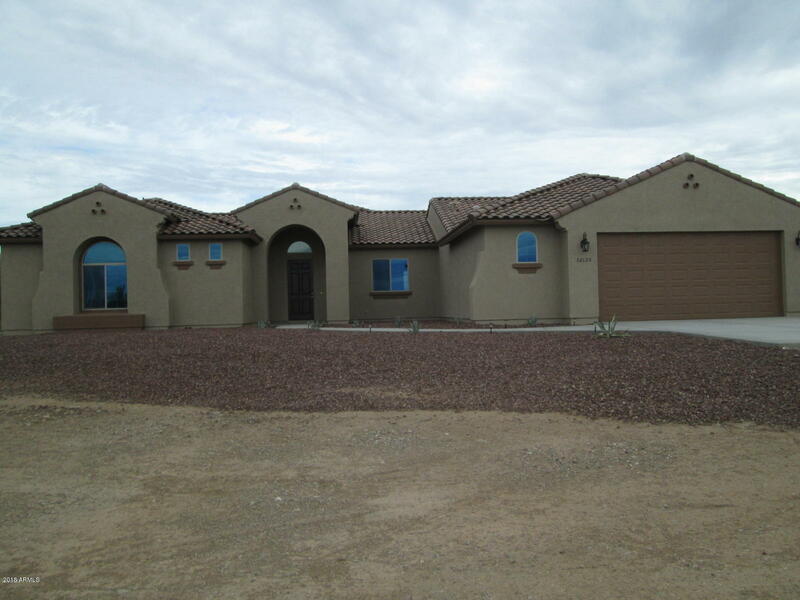 All DOVE VALLEY homes currently listed for sale in Surprise as of 04/23/2019 are shown below. You can change the search criteria at any time by pressing the 'Change Search' button below. "Custom home to be built on 1.14 acres. Hurry now to be able to customize it to your taste! Incredible mountain views. 4 bedrooms, walk in closets and a Master sitting area. In the City of Surprise and on paved roads!" "Custom home to be built on 1.14 acres. Beautiful 3 bedroom 2 bath plus a den. Home includes granite counter tops. stainless steel appliances and much more. Open floor concept. Construction to begin within Hurry now to be able to customize it to your taste! Incredible mountain views." "BREAKING GROUND SOON!Gorgeous to be built custom home on this 1.26 acre lot! Split floorplan, great room is open to the kitchen which is perfect for entertaining, master bedroom features dual sinks and walk-in closet. Property also includes a bonus garage. With the amount of space in the yard the possibilities are endless and a blank slate to build your own oasis. 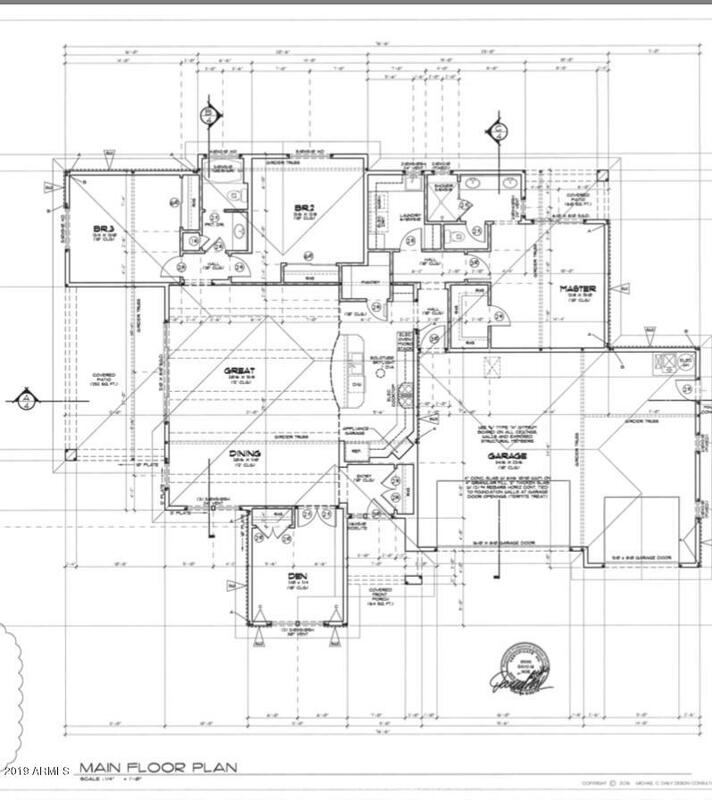 Come check out the area and then start customizing your home." "BREAKING GROUND SOON! Incredible views, country lifestyle and open skies are just some of the advantages to this beautiful 3 bedroom 2 bath home. Sitting on over an acre there is plenty of room for your animals and toys. 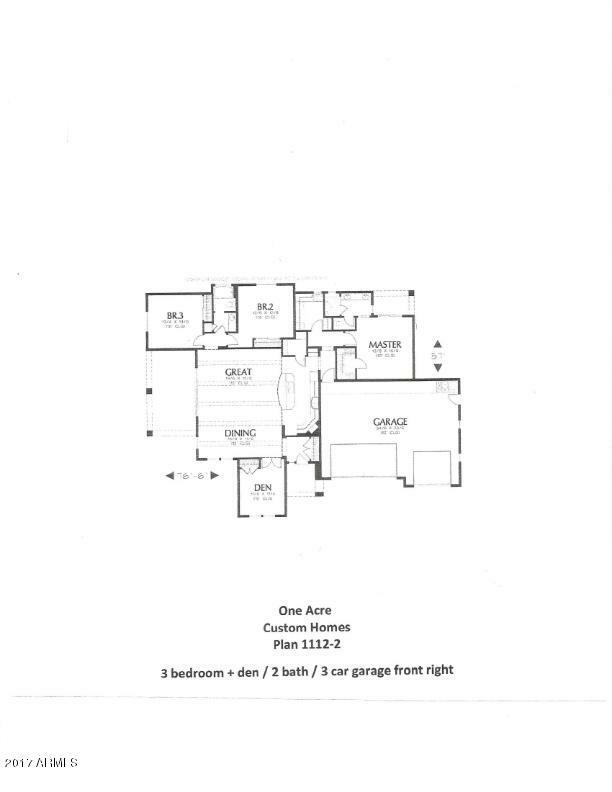 Including a 3 car garage and a den / extra bedroom." "Custom home to be built on this 1 acre parcel. 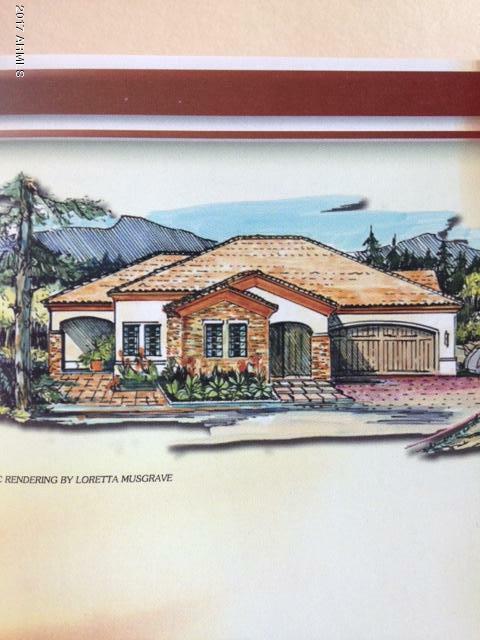 Get in now to be able to customize it to your taste"
"Custom home to be built on over acre. Beautiful 3 bedroom 2 bath plus a den. Home includes an oversized RV garage option, check options price! Open floor concept. Hurry now to be able to customize it to your taste! In the City of Surprise and on paved roads! Incredible mountain views." "Gorgeous to be built custom home on this 1 acre lot! Split floorplan, great room is open to the kitchen which is perfect for entertaining, master bedroom features dual sinks and walk-in closet. With the amount of space in the yard the possibilities are endless and a blank slate to build your own oasis. Come check out the area and then start customizing your home." "Gorgeous to be built custom home on this 1 acre lot ! Split floorplan, great room is open to the kitchen which is perfect for entertaining, master bedroom features dual sinks. With the amount of space in the yard the possibilities are endless and a blank slate to build your own oasis. Come check out the area and then start customizing your home." 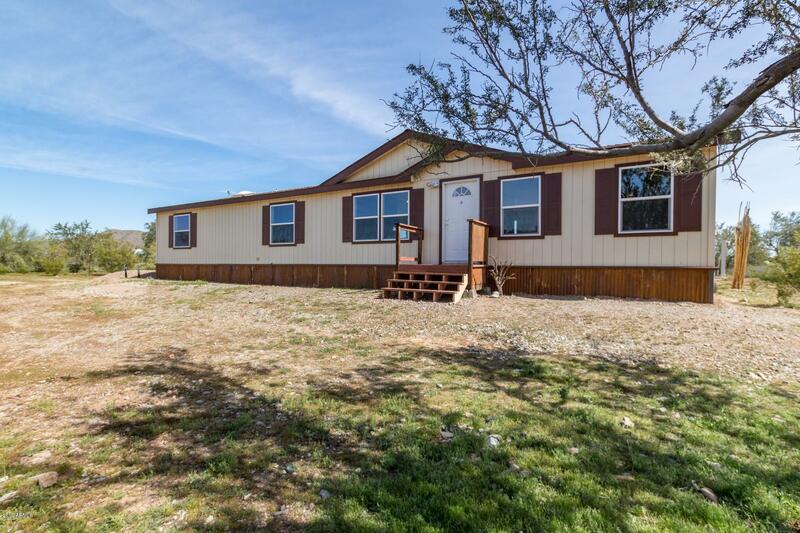 "Charming, newly remodeled single story, 3 bedroom home available on 1 acre of pristine horse property! Enjoy the serenity of 1000s of acres of State Trust Land, breathtaking mountain views and evening city lights all within easy reach of metropolitan conveniences. Newly painted interior boasts beautiful new wood look flooring throughout, new low-E dual pane windows, new ceiling fans, all new sinks, faucets and toilets. You will love the stylish, modern kitchen with sleek new granite countert"